Volunteer just 1 hour a week and transform a child’s life. The HELPS program is proven to improve children’s reading fluency. Read Charlotte, CMS, Helps Education Fund, Augustine Literacy Project and the United Way of Central Carolinas are joining forces to ensure more third graders in Mecklenburg County become proficient readers. Developed by John Begeny, a professor at NC State University, Helping Early Literacy With Practice Strategies (HELPS) is an evidence-based program proven to improve children’s reading fluency. The highly scripted HELPS program can easily be used by trained volunteers, teaching assistants and teachers alike. Read Charlotte calculates that about 20%-25% of CMS third graders learn how to sound out individual words (phonics) but don’t read with enough speed or accuracy (fluency) to build their vocabulary or understand what they are reading. 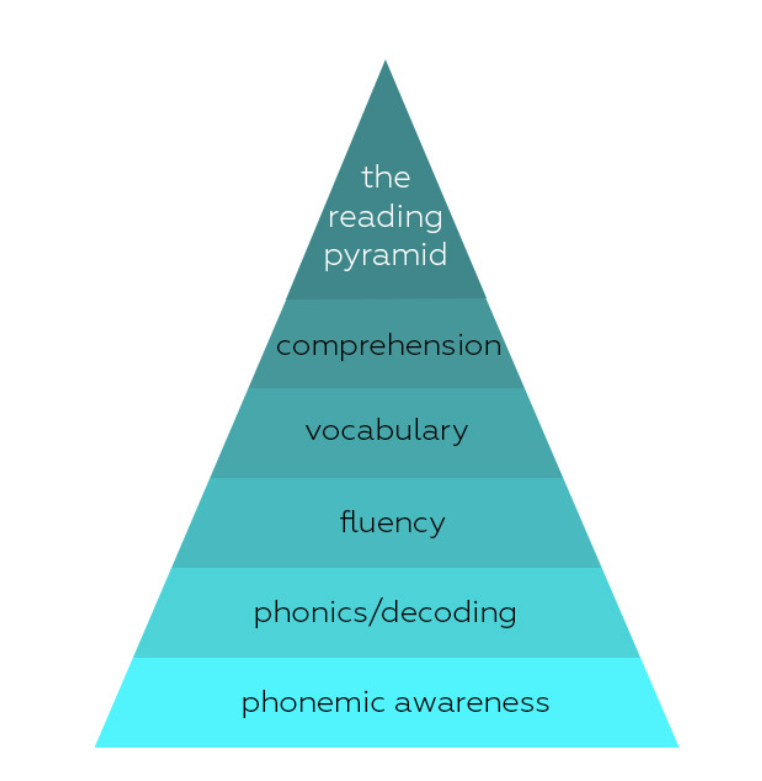 We can help more CMS third graders become proficient readers with a targeted focus on reading fluency. With the assistance of Dr. Begeny, and the nonprofit he founded, the Helps Education Fund, Read Charlotte, CMS and local partners want to serve at least 250 third graders in up to 12 elementary schools in the 2018-2019 school year. Volunteers commit to one hour per week for the school year after completing a 3-hour training. Tutors will work with 3 students each week for about 10 to 15 minutes each. Tutors will receive ongoing coaching and support. All volunteers will need to pass the CMS background check.